oh my god you totally need to make some prints of this! i want one!! 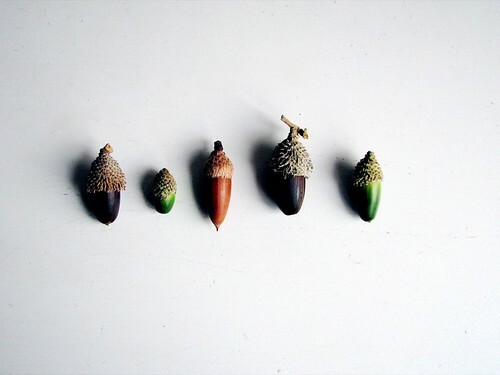 love this photo….i also love picking up acorns and so does my little one. putting them in a pile…….they are such aswesome things…..texture rough and smooth………colors…..possiblities……..thanks for the moment in time to enjoy them.